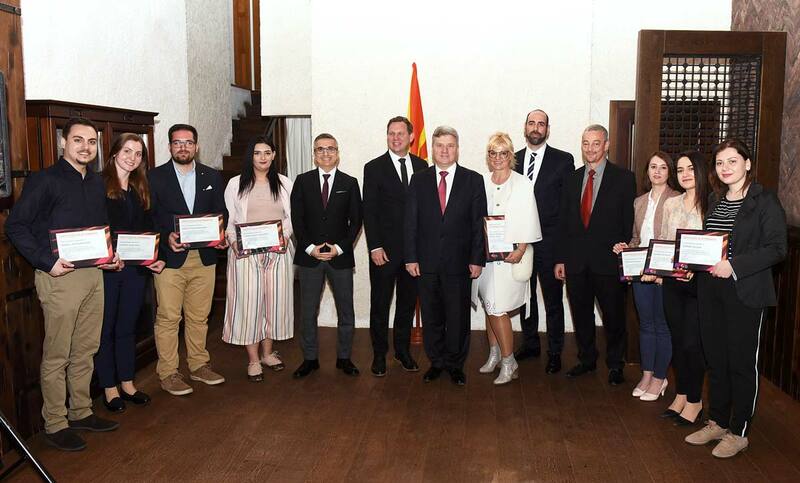 The President of the Republic of Macedonia, Gjorgje Ivanov, Ph.D., and the president of the Foreign Investors Council in Macedonia, Stefan Peter, awarded the participants in the project “A day with the Macedonian leading CEOs” with certificates. The ten undergraduate and postgraduate students who participated in the project had the possibility to be directly introduced with the working day of the managers, to go deep in the processes of leading a company and to acquire knowledge, practical experiences and skills in the direction of the development of their entrepreneurial spirit. 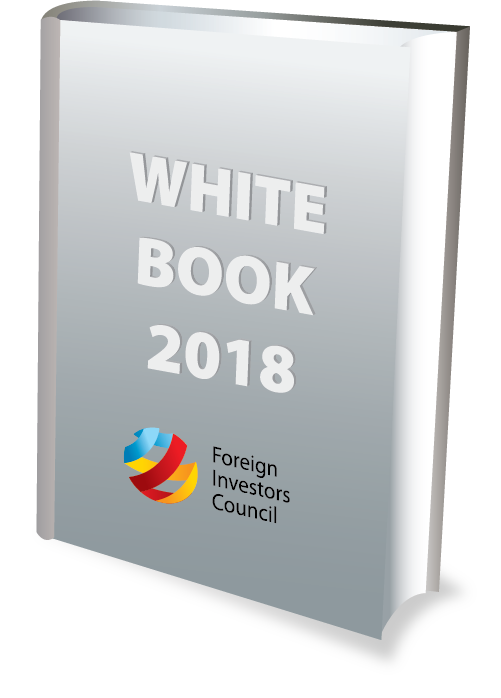 The Macedonian President expressed his satisfaction in the implementation of this project that was realized under his auspices, and was organized by the Foreign Investors Council within the Economic Chamber of Macedonia and stated that this initiative is part of the larger project “School for young leaders” that, in this way, it divides itself into several branches. 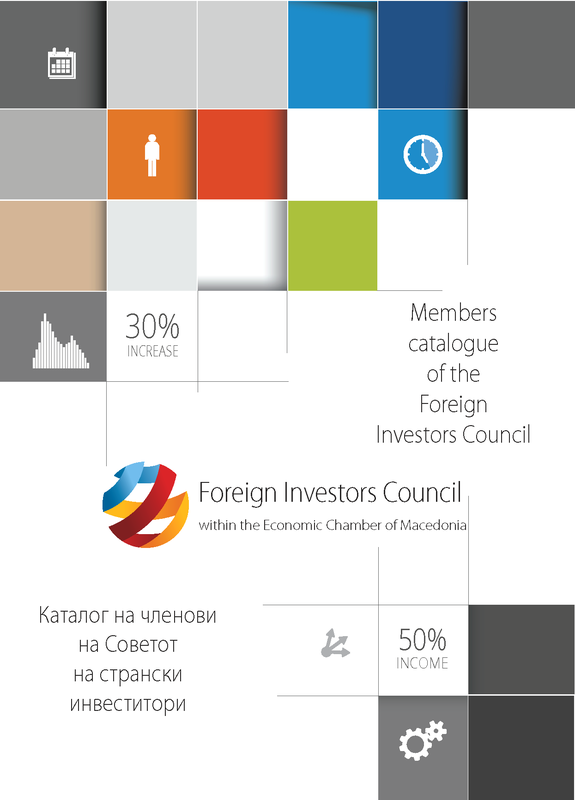 At the certificate-giving ceremony, President Ivanov stated that through this initiative, young people are enabled to spend time with chief executive officers of successful companies, they also have the possibility to see how decisions are made and how large issues in the companies are solved, adding that via the project, the foreign investors see that in Macedonia there are young and capable people with whom they can cooperate. 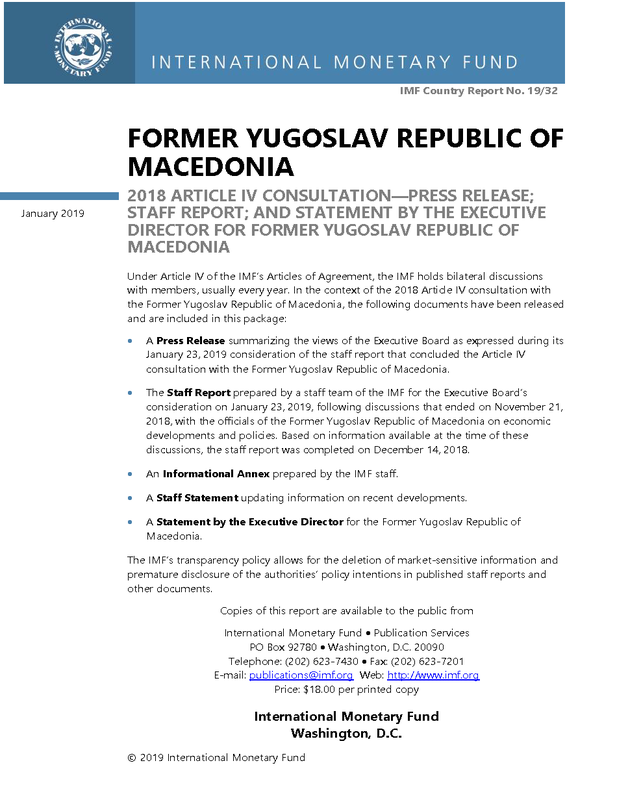 This program was realized for the second time in the Republic of Macedonia in the period from December 2018 until March 2019 and Stefan Peter from EVN Macedonia, Irena Jakimovska from “Comfy Angel”, Wolfgang Maringer of “ArcelorMittal”, Ayhan Uzun from ”Ramstore” and Alper Ersoy from “TAV Macedonia” were among the successful managers who conducted the training.